Aim for the sky with Midtown! 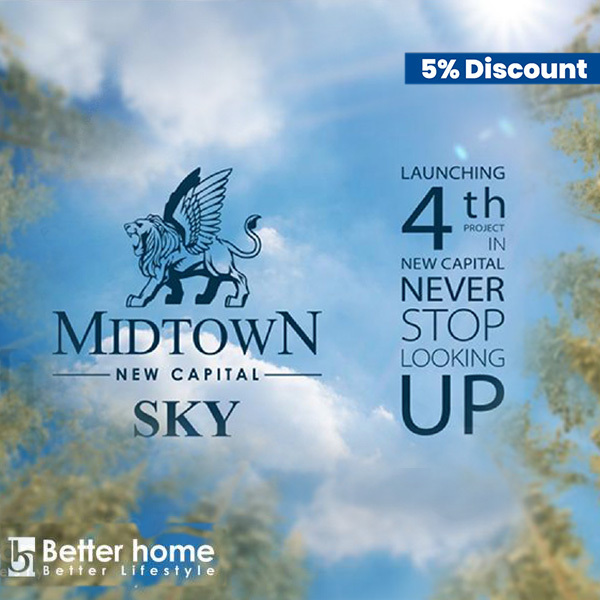 Become one of the lucky few that get to select their unit at Better Home's latest launch; Midtown Sky with a 5% discount, you can now get exclusive viewership of units and the first pick ahead of the market with Coldwell Banker! With its unique location, directly on the ring road and in front of Expo City, Midtown has become one of the most luxurious compounds in the New Capital. 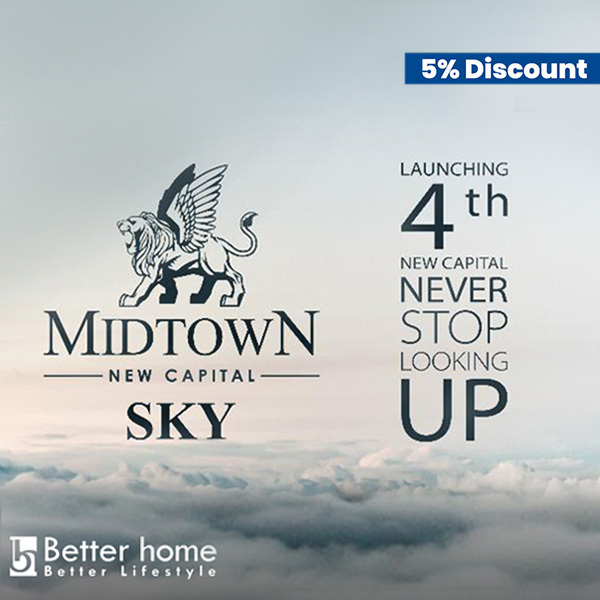 Whether you're looking for a residential or commercial investment, Midtown Sky has just what you need with a wide range of unit types. 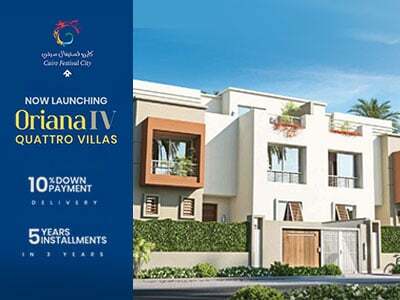 Cairo Festival City are now launching Oriana IV - Quattro Villas! Fouka Bay Lofts now launched! La Vista Developments announcing their latest launch; La Vista City! Are you you ready for Misr Italia's newest project VINCI in the New Capital? Spectrum Eastown the beating heart of New Cairo! Taj City is now launching LAKE PARK Studious!